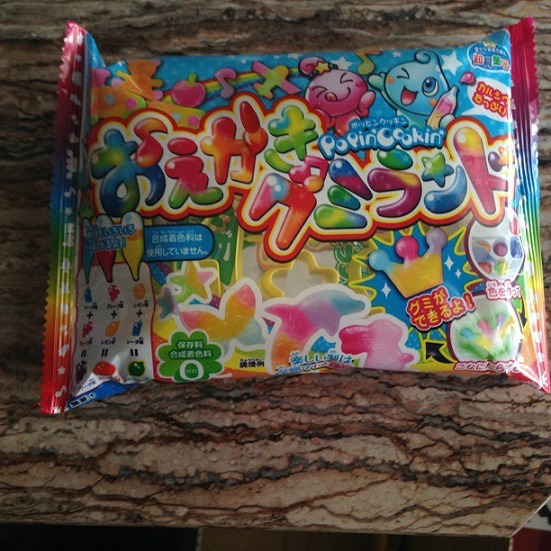 In December I received a box full of Japanese snacks/candies from Taste Japan. Taste Japan is a service which allows people all over the world taste a little bit of Japan – every month! 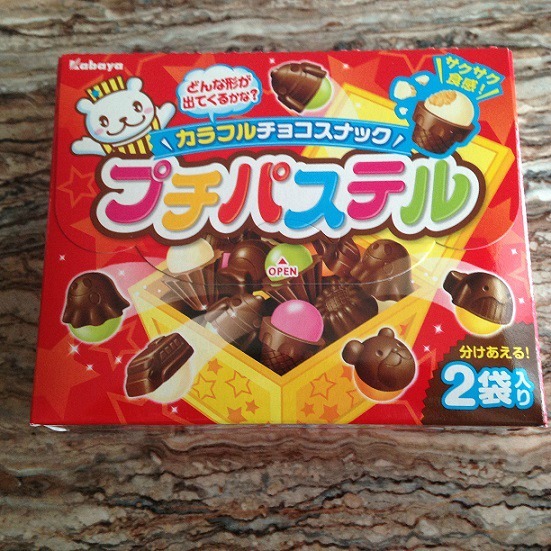 We are a subscription service that send out a box of Japanese goodies once a month. 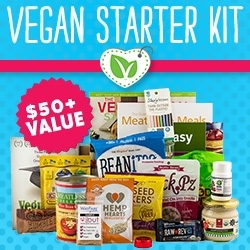 The box is £15 per month (approx $27 CDN) with no hidden costs or shipping fee. 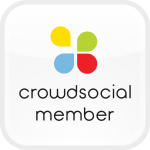 They do ship to Canada and the U.S and when you order the currency conversions will be handled automatically during payment. Otona no Amasa Matcha KitKat- Green tea Kitkat were so yummy. 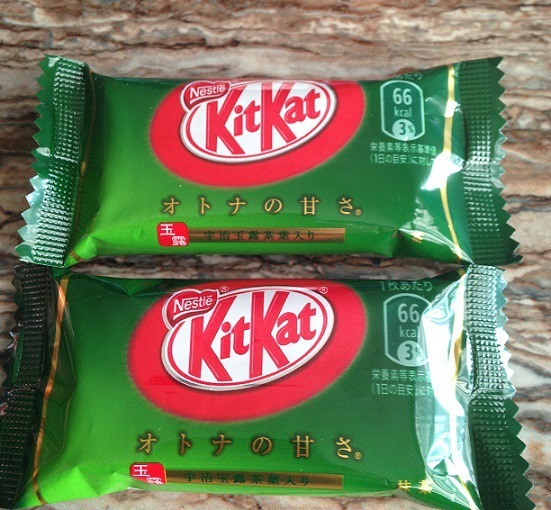 I am not a fan of green tea but these KitKats were good. Even my husband liked it. Puchipasteru are cute and so darn good. Roll Candy- Strawberry flavoured strip of gummy candy. They are kinda like Fruit Rollups. Similar taste I think . They were good. 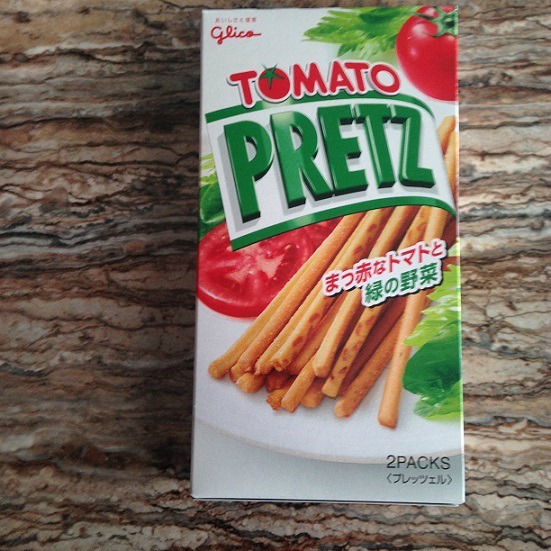 Tomato Pretz- They are yummy tomato flavoured crispy biscuit sticks. 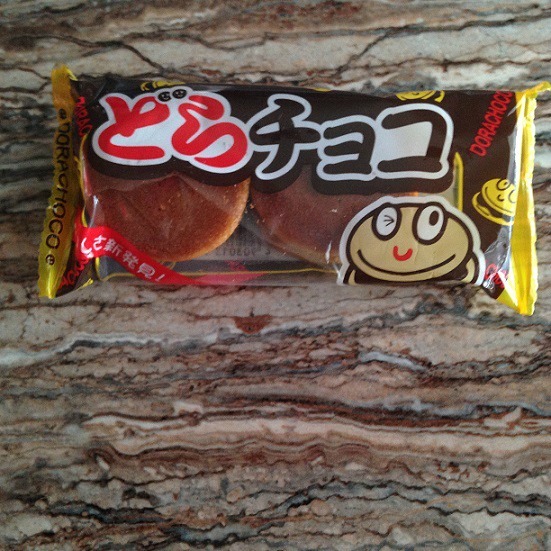 Dorachoco is a traditional Japanese snack (doryaki) usually filled with red beans but this is a sweeter chocolate edition. It was yummy. 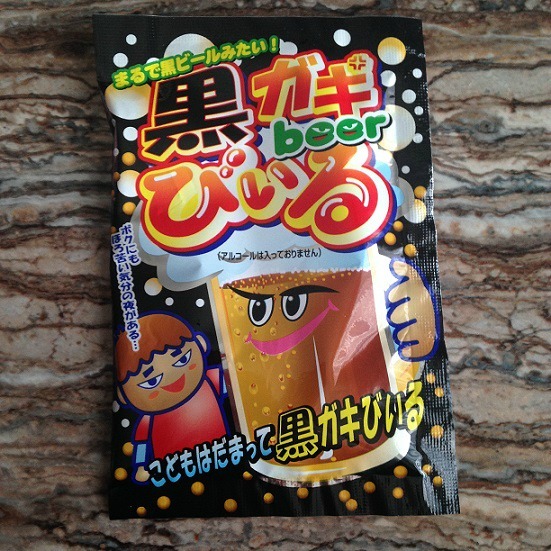 Kuro Gaki Biiru is a sweet beer for kids and adults alike. Put in a mug ,add water and mix. No alcohol in it. 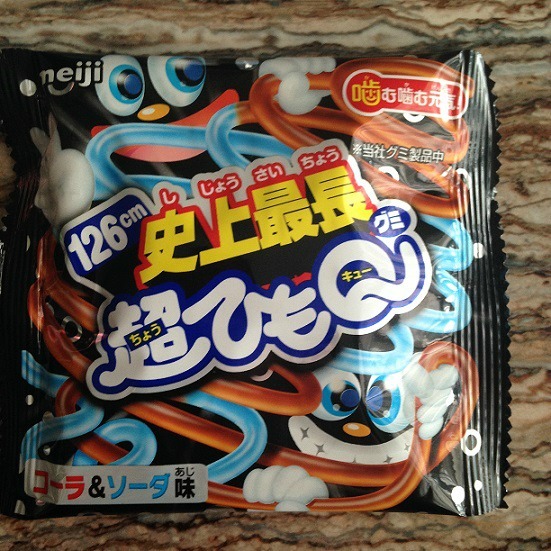 Chouhimoque-is a yummy coca cola flavoured stringy gum lace. Both my husband and I really liked this one. Gummirando is a gummy DIY kit. It was ok but I think this was the best DIY kit I have tried so far. 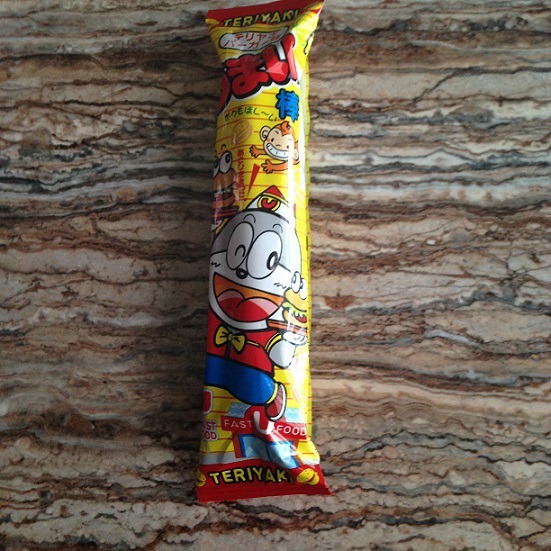 Umaibo is a big teriyaki flavoured corn puff. I have had these before and I like that. 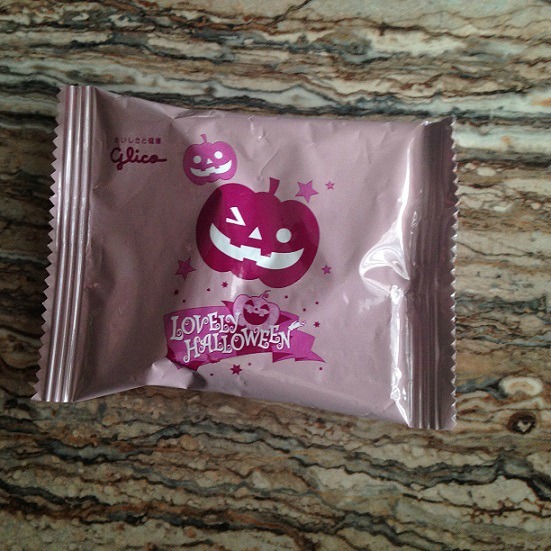 Collon- This was the Halloween edition .It is crispy mixed berry cream bite and I loved them. Do I think it is worth it? 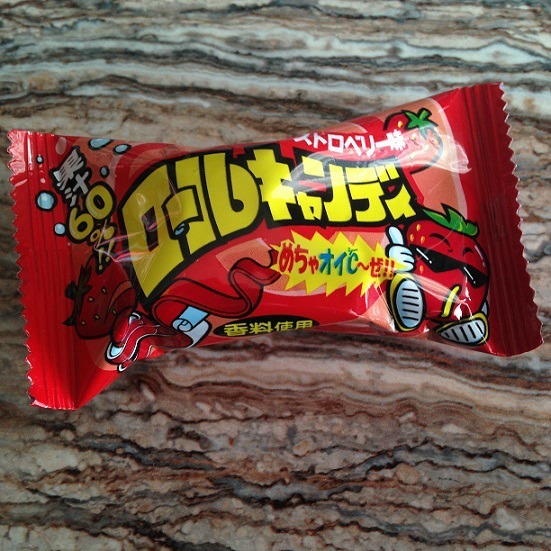 Well if you want to try out different Japanese treats/candies and aren't afraid to try them then I think . 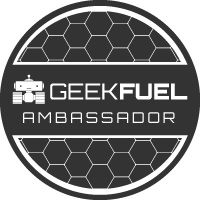 I just might purchase a subscription box or 2 in the near future .